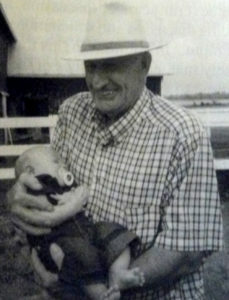 The late, great Dorn Wise with a young Braxton Burger (Ryan’s son). Dorn was a true Southern Gentleman and a Hall of Fame caliber individual. Silverado pictured as a yearling at the Bast Family Farm, with a much younger Gerald Allebach on the lead. 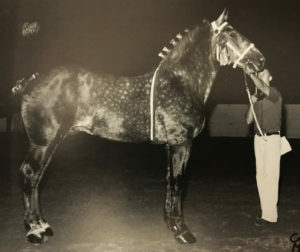 The most famous picture of Dreamtime’s Silverado in his prime, a massive horse in size, stature and influence. 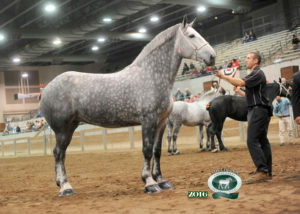 Blooming Grove Volunteer, one of the first home-bred sons of Silverado to really hit his stride in the show ring. 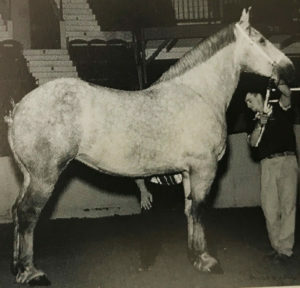 Ryan Burger exhibited the horse for Dorn to back to back Reserve All American honors (as a yearling and a two year old). 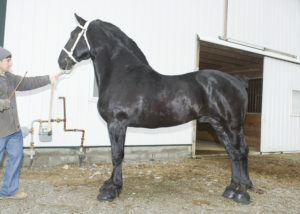 He would be passed around in his later years, spending time at Excelsior Percherons, Briar Hill Percherons, Windermere Farms and ultimately Kealey’s Percherons where he lived out his last days. 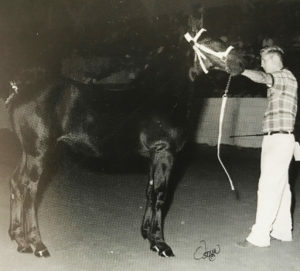 He sired several good offspring, including some hitch geldings and the All American Windermere’s Adrenalin and the well known breeding horse Briar Hill Bonner, a half brother to multi National Champion and All American Briar Hill Trademark. 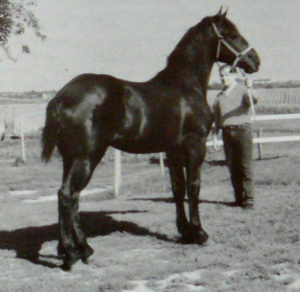 Yasmine, shown as a foal, bred by the Beth Burger Family. She is the dam to World Champion BP Platinum, Res. Jr. World Champion BP Beyonce, Jr. World and Multi National Champion, Anderson’s Bentley and of course the dominant sire BP Prestige. She is sired by Silverado and out of a Burger bred mare, Flash in the Knight, a Valley Vista Knightime daughter. Mystique, another daughter of Silverado from the Beth Burger family. Perhaps the prettiest daughter of Silverado, she produced the Res All American BP Escalade. Dominique, a Silverado daughter who has left lasting impact on the Beth Burger Family breeding program. She is the dam of Madison, 2002 World Champion, 2004 Res. World Champion, National Champion and Best of Breed at MGLI. 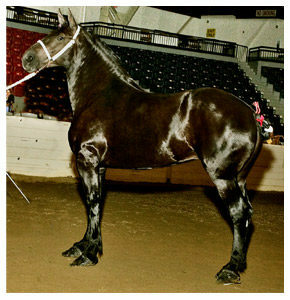 Blooming Grove Grenetta, one of Dorn’s home raised mares who went on to become National Champion in 2002 as a two year old. She was exhibited by Brian Winkler and given to his daughter Meghan according to Dorn’s wishes, after he passed. Grenetta is off Oakstone Gretchen, making her a full sister to Blooming Grove Volunteer. Blooming Grove Lexie, a daughter of Windermere King Cong, out of a Silverado daughter, Blooming Grove Shelley. Lexie was Jr. and Res. 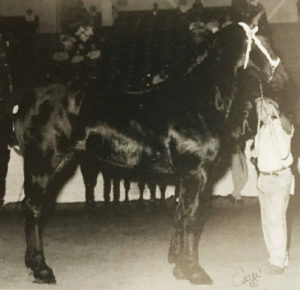 Grand Champion at the National Percheron Show as a two year old, standing behind the famous Cousteau daughter, Glenview Cousteau’s Colette. Dorn saw the King Cong cross as being the right direction for his Silverado daughters, and Ryan Burger agreed, utilizing the same cross into his breeding program with success. Madison a daughter of Windermere King Cong out of the Silverado daughter Dominique, as she looked as 2004 Res. World Champion. Before this, she had been World Champion in 2002, then in 2005 went on to be National Champion. She has also produced well for the Burger Family. 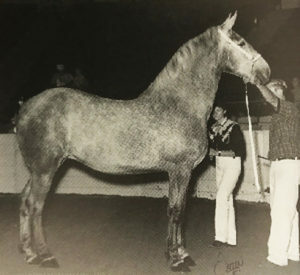 BP MacKenzie, a Madison daughter sired by Flash who has taken the show ring by storm, earning multi national champion honors as well as Best of Breed wins at the most prestigious shows in the country, much like her dam. 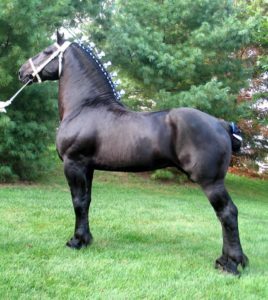 MacKenzie most recently was crowned Best of Breed at the 2017 National Percheron Show in Des Moines, Iowa. 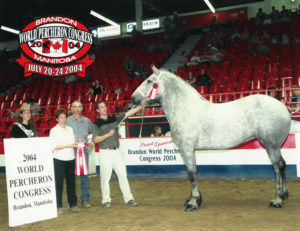 One of the greatest geldings of all time, World Champion BP Platinum. 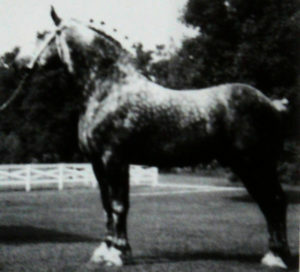 He was owned and exhibited by Cape Cod Percherons and bred by the Beth Burger Family. He is a son of Windermere King Cong and out of the Silverado daughter, Yasmine. 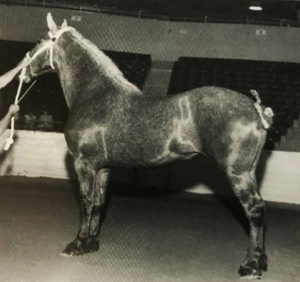 A horse that could do it all, he earned World Championships in both halter and hitch classes. BP Prestige, a full brother to BP Platinum. Prestige did not have the show ring success of Platinum, but has proven his worth in the breeding shed, producing numerous sale topping individuals that have gone on to achieve their own show ring successes. 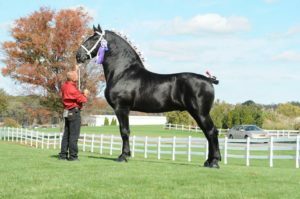 Prestige was the top breeding stallion in 2016 in the Percheron breed (based on number of mares serviced). Windermere’s Black Velvet, an All American daughter of Windermere’s Just Incredible out of the Silverado Daughter Windermere’s Cashmere. 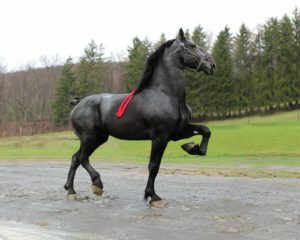 Windermere’s Wincredible, a full brother to Windermere’s Black Velvet, and a Reserve All American stallion. He is out of a Silverado daughter, Windermere’s Cashmere. Windermere’s Eliminator, a full sibling to Black Velvet and Wincredible. Eliminator was Jr. World Champion and National Champion in 2004 as well as All American in 2002. He sired numerous show winners and All Americans, most notably producing the stallion Windermere’s North American Maid, the 2010 Supreme World Champion. The massive Windermere’s North American Maid, a 19hh great grandson of Dreamtime’s Silverado by way of his sire, Windermere’s Eliminator. 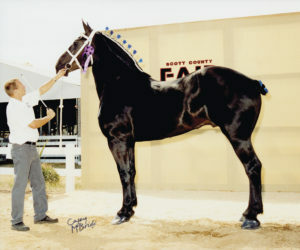 Moose, as he was known, was the 2010 Supreme World Champion and has sired multiple National Champions. Anderson’s Bentley, a son of Yasmine (a Silverado daughter bred by the Burger Family) and Windermere’s North American Maid (great grandson of Silverado by way of the Silverado daughter Windermere’s Cashmere). Bentley is a multi National Champion and 3 time All American. 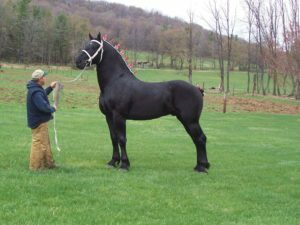 He was also bred the second most number of Percheron mares in 2016, behind his half brother BP Prestige, showing the Silverado lines are alive and well thru his dominant descendants. Thanks for the memories guys! I was one of the lucky ones to visit with Dorn and Art ( Silverado) and own two if his sons through Gerald. My favorite times working in Alabama was the weekend trips to Pulaski to set on the bench under the tree and talk Percherons with Dorn. Miss him and the visits.